How do you send a form by an email for someone to complete? How do you send a form by email to someone to complete? Can you set up a template to be used and then adapted for different people completing the form? Do you have to embed jotform in a web page? We understand you have a few questions about our form service and it's features but please note that in the future it is preferred if that you ask only one question per thread as multiple will only often lead to extremely long threads or confusion and thank you in advance for your cooperation. I have answered the first question below and the rest you will need to follow the moved thread links since I have moved them to individual threads to answer you separately for each. The recommended method of sending your form by email is via the Direct Form Link which you add to your email then send it! 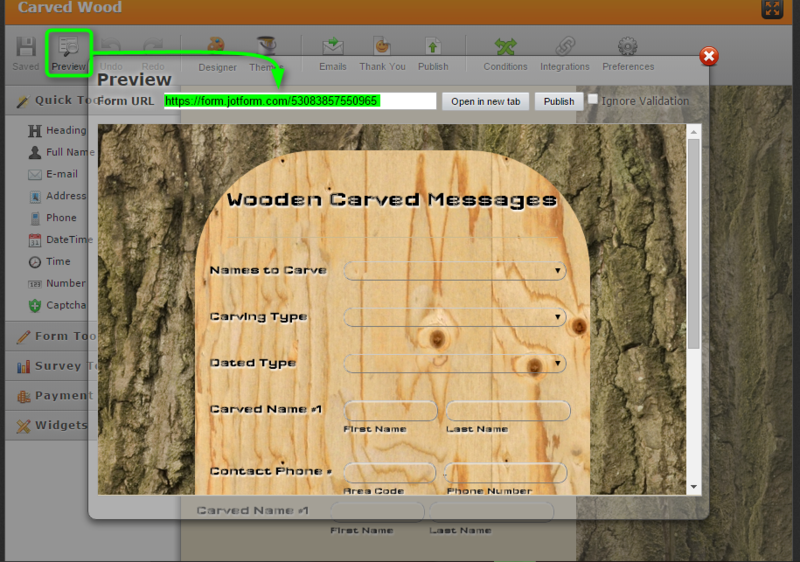 You can obtain it using the View Form option in your My Forms Page for the selected form. 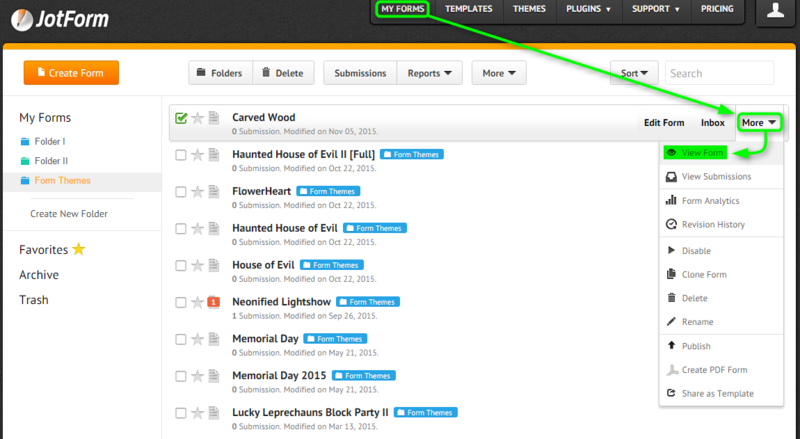 You can also get it when editing your form by previewing your form or via the publish option > direct form link.